The Internet has opened up a world of possibilities for students looking to learn how to play guitar. It used to be that a teacher had to come to you or you had to travel, but now guitar lessons at all levels of difficulty are available online. 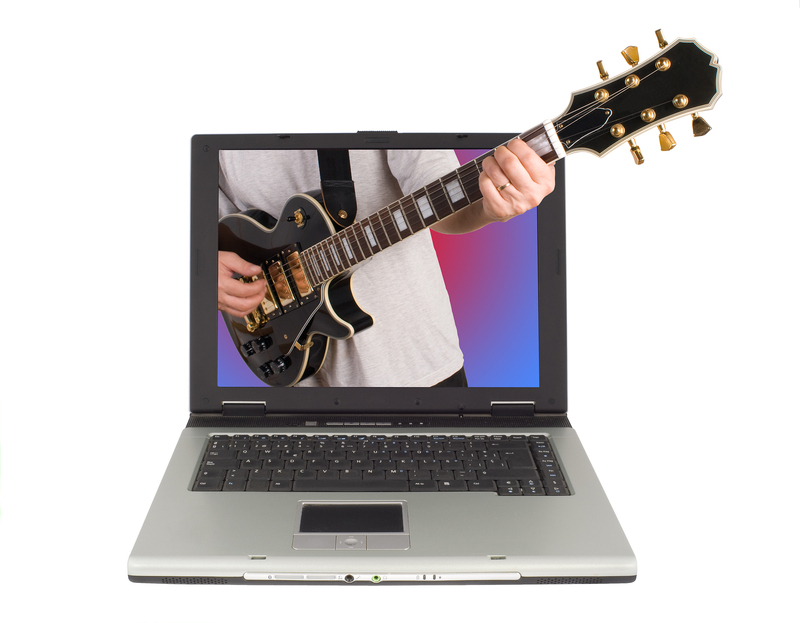 Better still, a quick search using your favorite search engine will bring up a long list of free guitar lessons online. That’s right, I said free. Whatever you need to work on, whether it’s basic chords and strumming, more in-depth theory, or the latest in guitar pyrotechnics, the Internet has somebody who will teach you simply because they want to pass on their knowledge. One of the best places to find free guitar lessons online is YouTube. There’s nothing like getting a visual while you’re learning and YouTube has hundreds of videos covering all aspects of guitar playing. You can pull up these videos in the comfort of your own home and replay the lessons as often as you need to in order to learn. Video is the ultimate teaching tool and YouTube is the Internet’s one-stop shop for all things video. Look for websites that have guitar-related products for sale. You can search for free guitar lessons online and you’ll find a lot of sites offering lessons that have something they want to sell to you. Don’t ignore these sites. They may be trying to sell you something, but they’re giving you valuable information as well. Websites like this offer all sorts of valuable free lessons with the hope that you’ll buy their product. Take advantage of their free lessons and if you like what they teach you, consider buying their product as well, or at the very least share their websites with your friends and on your social media sites to “pay them back” for the freebies. This is one of the great things about the Internet. It’s sort of a “you scratch my back, I’ll scratch yours” mentality. Guitar TAB sites are ideal too. Not only do many of them offer free written lessons, but this is where you’ll find the guitar tablature to some of your favorite songs, and there’s no better way to learn than to put the techniques you learn to use by playing some great guitar songs that make use of those techniques. If you’ve ever wanted to learn to play guitar and can’t afford expensive lessons, take advantage of the myriad of free guitar lessons online to be the best player you can be.